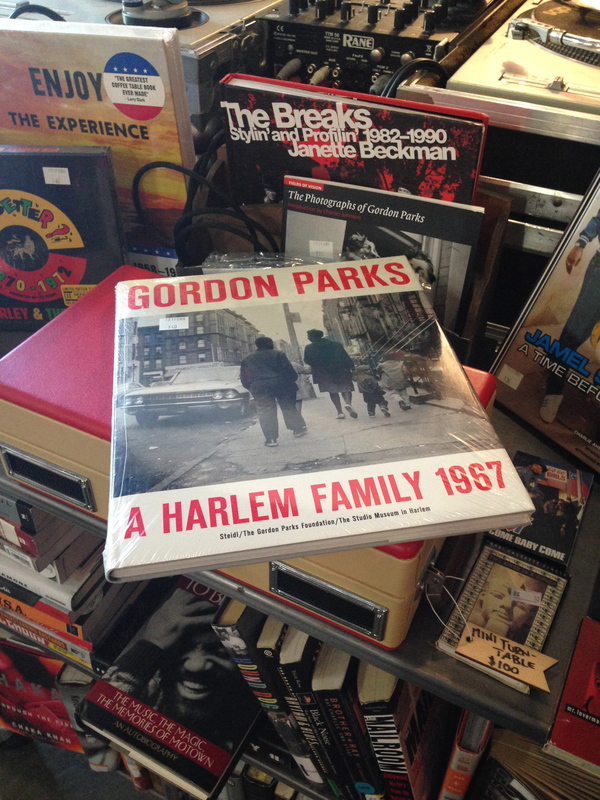 I love to collect art books that feature prominent photographers, so when I spotted a copy of Gordon Park’s “A Harlem Family” at the Art Forum Studio, I scooped it up excited to see this work. When I cracked it open I was transported into the home and hearts of the Fontenelle family in Harlem. 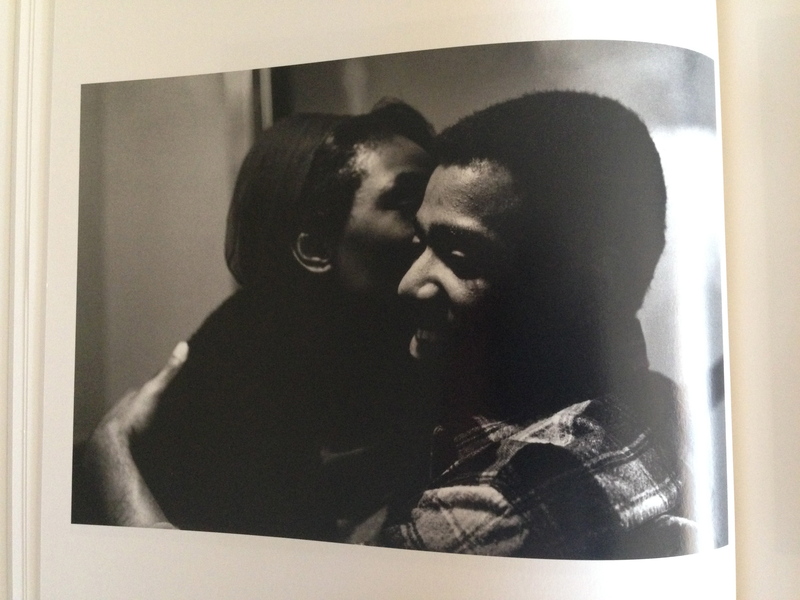 Gordon Park’s photography and editorial commentary provided an important look into the complicated circumstances that plague our most impoverished cities (unemployment, prison, education, drugs and crime). As a photographer for LIfe Magazine, Parks has an incredible talent for story telling that was so powerful and relatable; in this series it was an unprecedented piece of photojournalism. The first half of the book shows plates/photographs of the Fontelelles, a family crippled by the ravishes poverty, deplorable living situations, sub-standard educational resources and unemployment. The images are both beautiful and heart wrenching in their expressive way of inviting you into the family’s story. The second half of the book takes an unexpected turn into the final Life article complete with written copy by Parks along the edited layout of photographs. The story of the family depicted in this story was soul stirring. There so many layers to this story and the process of telling it. For starters, it was clear that Parks tore down professional walls as an objective observer recounting facts. He befriended the family and engaged with them beyond the lens of the camera and he spent time with the family without the shield of a camera lens. In these moments he was able to connect to very personal characteristics of each family member. Photo Credit: The Gordon Parks Foundation c/o the Daily Mail. The Fontenelle’s story is tragic and complex. 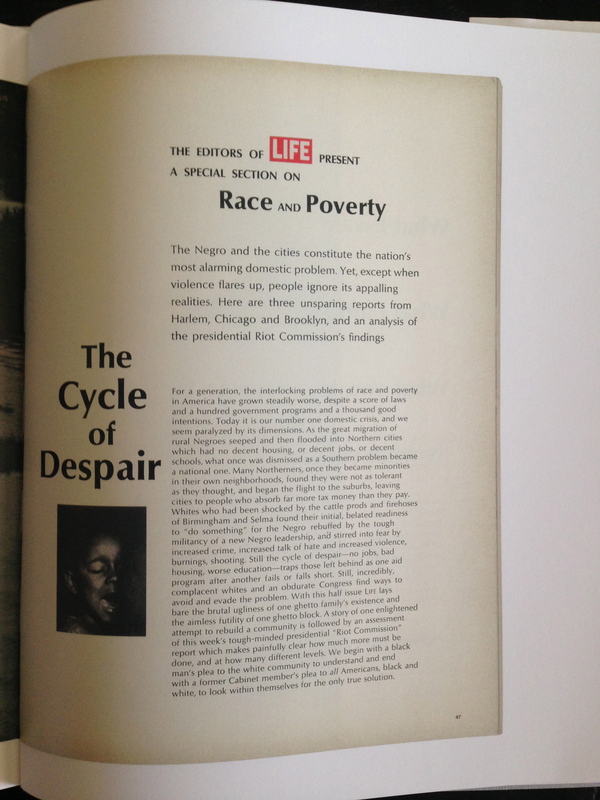 Parks was able to paint a complete picture of poverty and racism that invited readers into the story without being preachy or forcing them to come to a conclusion. This book was published to accompany a 2012 exhibit by the Studio Museum of Harlem featuring this body of work and the story behind Parks’ creative process. Of all of the art books sitting on my coffee table this one stands out as an incredible look into the ways journalism once built bridges to understanding instead of polarizing readers.